Honda OEM Transission Mainshaft 2nd Gear 17T. 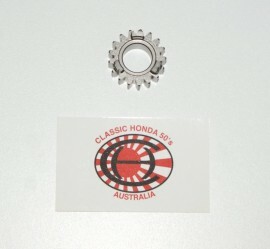 To suit the Honda Z50R 81 - 99 models. 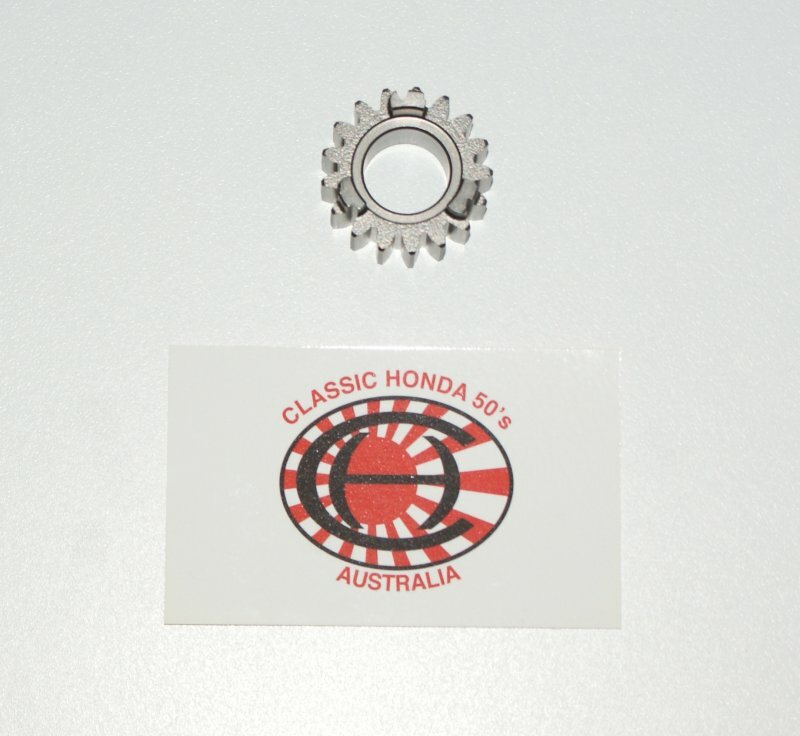 Please note : This part may fit other Minibikes, please check the part no. against your model for suitability.